Kraft, America’s biggest food manufacturer, rolled out a new corporate logo and branding campaign in February 2009. The company’s marketing push earned Kraft awareness and trust beyond its Macaroni & Cheese and Nabisco brands. 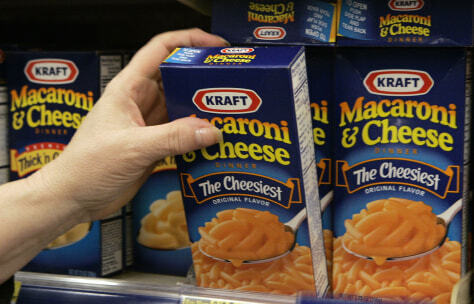 Kraft maintained its 2009 position as the No. 2 company.